Create a festive decoration out of litter! Grab some gloves, a bag and a walking companion – and go on a litter picking quest in your local area. Clean and use what you can to make a decoration of your choice! Could you make a bauble, a wreath, an ornament, a festive collage or even a card?! Use what’s in your own recycling bin to help you. It’s over to you – can you turn litter into something magical? If everybody picked a bag of litter every day – imagine the difference we could make on a larger scale. Can you keep your litter picking lens on for the week? Carry some gloves and a bag with you, and see how many bags you manage to collect this week! 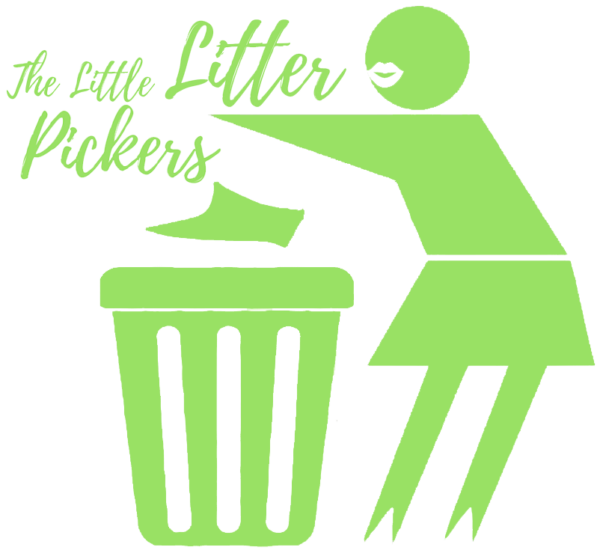 Can you make a litter collage, or a bigger piece of litter art? How was your experience of this week’s challenge? Did you notice anything about your local area? What can you do to think about what you consume, try to use less plastic and recycle more? What else could you ‘upcycle’?